The push to future-proof factory and process automation businesses will continue at pace in 2017 driven by the digital revolution; the options remain to invest, train and keep up, or fall behind into irrelevance. The Industrial Internet of Things trend is as relevant to factories as it is in mine sites, water treatment plants and other process industries where automation is essential; and collecting and managing previously impossible amounts of data is a necessity for remaining competitive. “If your company is not geared up to embrace a new world of Big Data and digitalisation, your future might be in jeopardy,” observed Profibus Association of Australia (PAA) Chairman Rafael Koenig recently. Hesitant plant owners who remain fixed to analog systems are simply delaying the inevitable and will consign their operations to history. The choice appears to be to stay on analog systems and effectively deal yourself out of the contest, or ‘go digital’ and train up for the ultra-competitive, digital, data-driven future. Communication and transportation of data throughout industry is, of course, a fundamental operational component of the IIoT and Industry 4.0. The PROFIBUS and PROFINET digital communication protocols are critical in enabling the associated monitoring, control and diagnostics using this data. 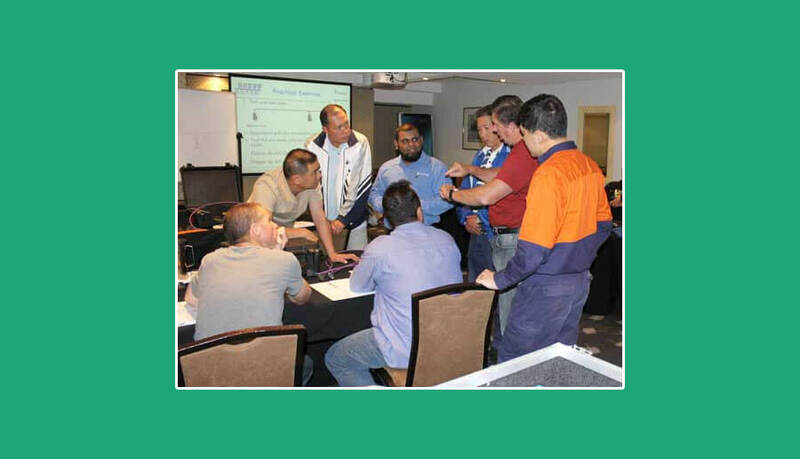 To help get the most out of the principles driving IIoT and Industry 4.0, the Profibus Australia is conducting Certified PROFIBUS & PROFINET Training courses during May and June in Brisbane, Perth, Melbourne and Sydney, covering Certified PROFIBUS Installer, PROFIBUS Commissioning & Maintenance, Certified PROFIBUS Engineer, and Certified PROFINET Engineer. Training will be geared towards empowering workers to operate the more responsive, more efficient, smarter and more flexible automated sites of the digital era.